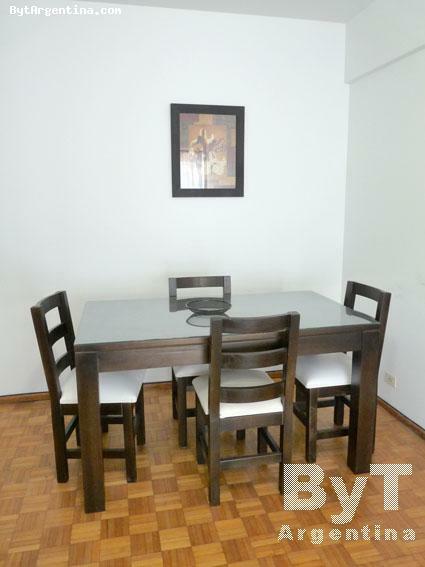 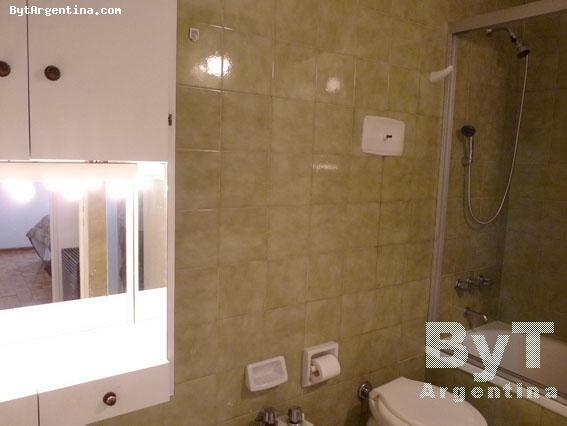 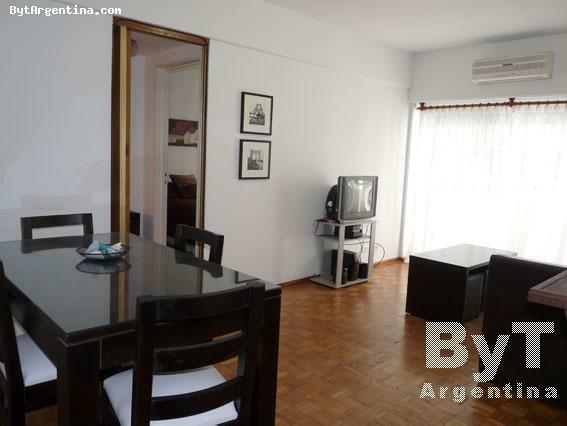 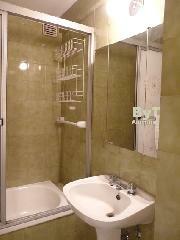 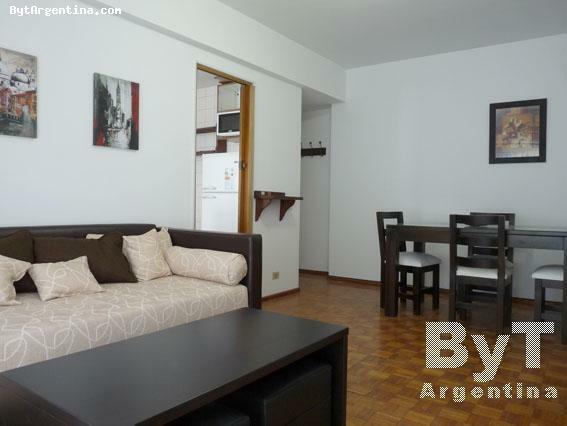 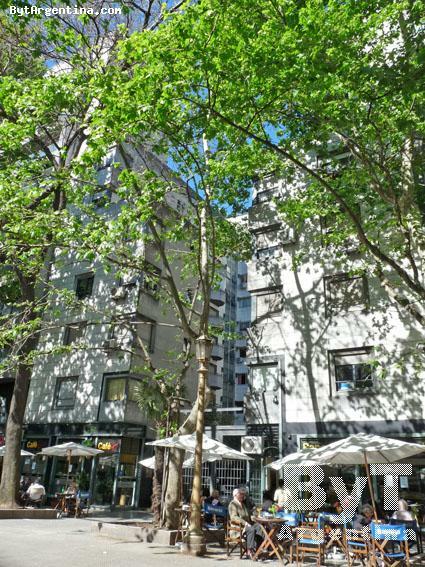 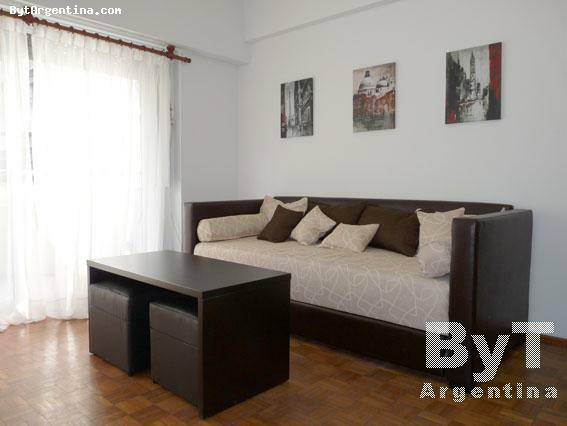 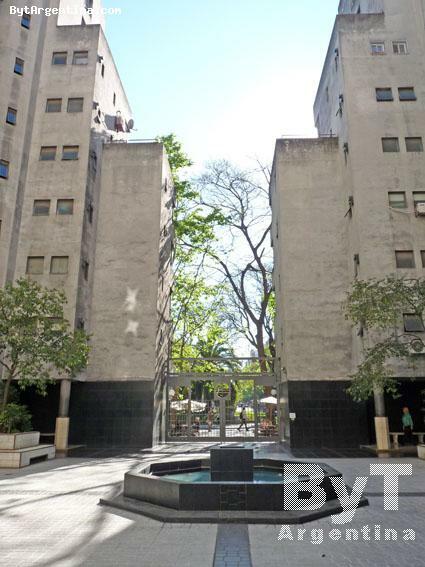 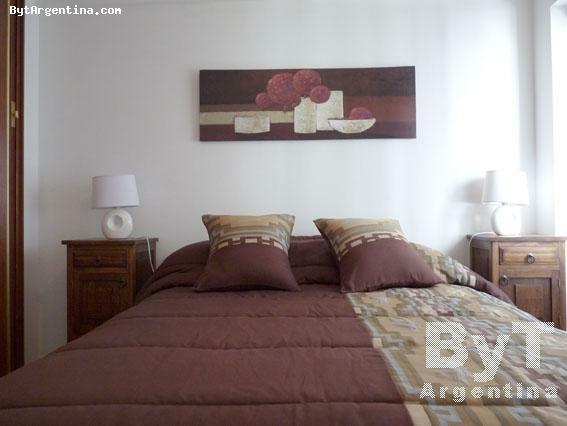 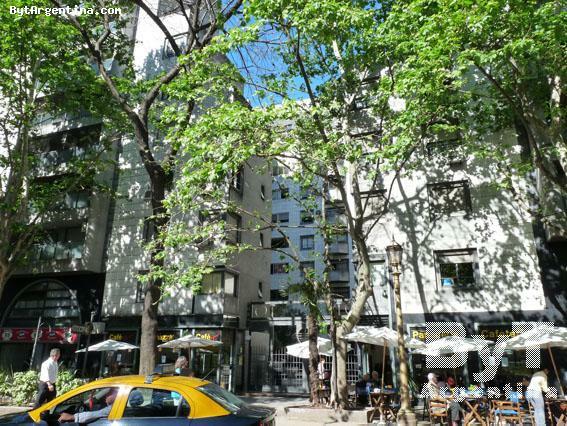 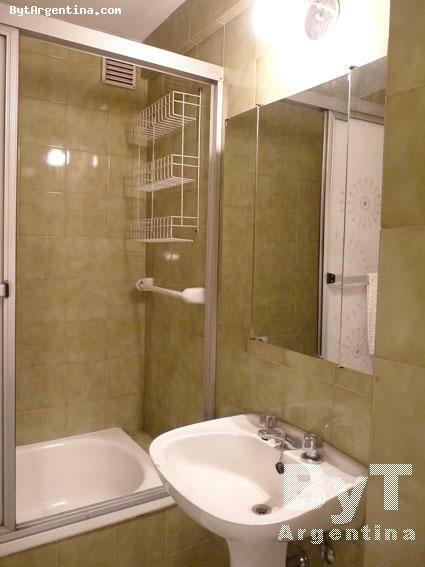 This nice one-bedroom apartment is centrally located in Buenos Aires downtown, in front of the parks of the national congress, just a few steps from the famous Avenida de Mayo. 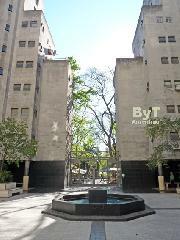 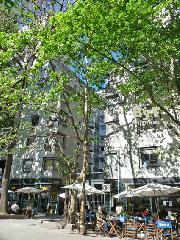 The area is surrounded by several cafés, good restaurants, shopping areas and cultural activities. 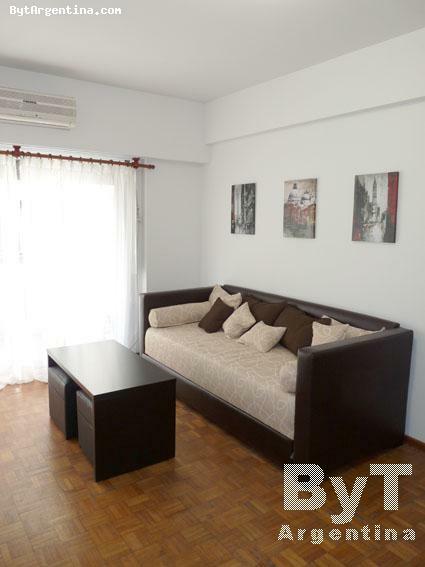 The flat offers a living-dining room with a sofa-bed (auxiliary trundle beds pulls out for a kid), one bedroom with a double bed, an equipped kitchen, one full bathroom and a balcony facing the building yard. 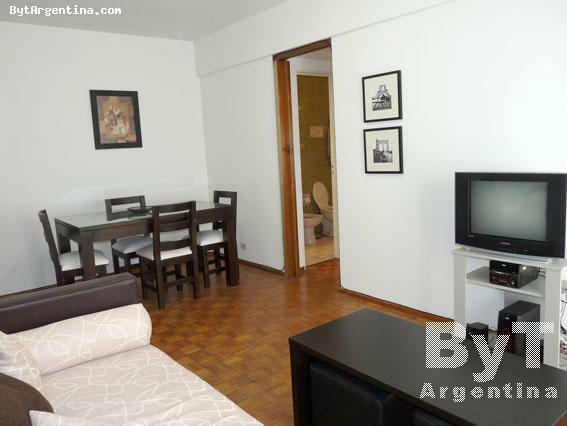 The apartment is equipped with Internet (WiFi), cable TV, DVD-stereo player, air conditioning in living room, fridge with freezer, microwave, dishes, kitchenware, linens and towels. 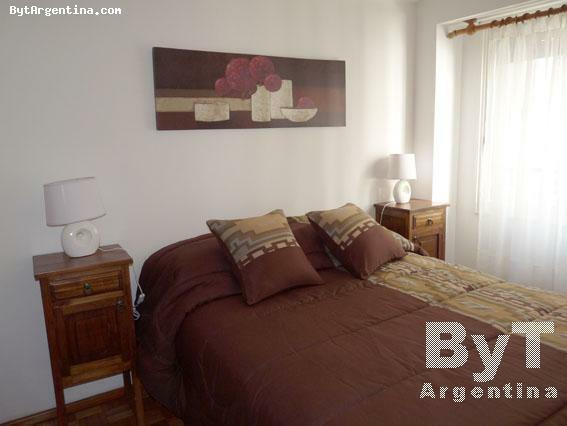 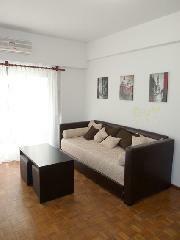 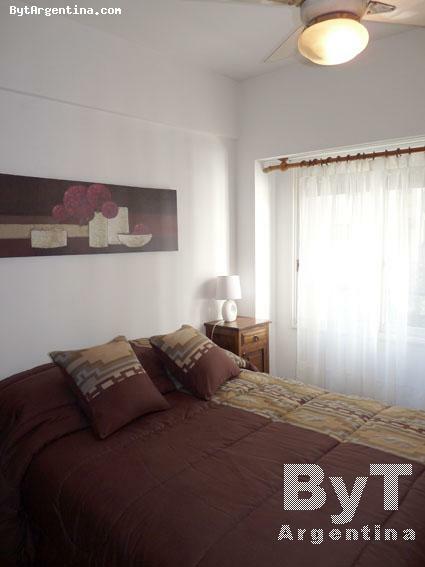 A very nice option, bright and comfortable with an excellent location.